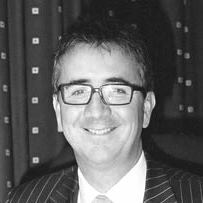 Mr David Crawford holds regular clinics, treatments and surgery at locations across the South East. To book an appointment please call us, email or use the form. For further information, please feel free to call our friendly team for advice. Over twenty years’ experience, covering all types of facial and body cosmetic surgery for both women and men.